↑ "Census 2011". The Registrar General & Census Commissioner, India. Retrieved 19 March 2015. ↑ "Basic Information of Municipality". 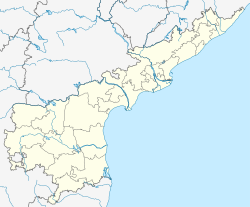 Tanuku Municipality. Retrieved 19 March 2015.